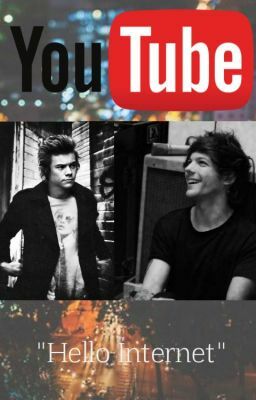 (Youtuber Louis and Model Harry) "Hello Internet I am Looooooouis!" It all started when I uploaded my first video to YouTube. - "I am so happy that you agree to work with us Mr. Styles you just need to sign here." It all started when I signed my first model contract.